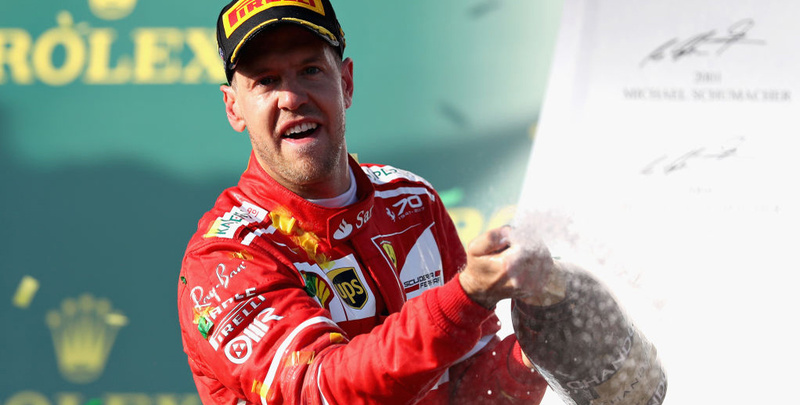 Sebastian Vettel was left cursing a costly error in Germany but is fancied to quickly make amends in our Hungarian Grand Prix betting tips. 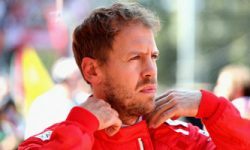 The Ferrari driver looked to be in charge of his home race until crashing out with just 15 laps remaining and could not hide his anger at such a sloppy mistake. However, Vettel can take some comfort from the fact that his car remains ultra-competitive and we feel 37/20 for him to bounce straight back is fair value in the Hungarian Grand Prix odds. “It was a huge mistake and it had a huge impact on the race because we retired,” said the 31-year-old. The confidence remains that Ferrari are fast enough to challenge for top honours and the Hungaroring circuit should suit them well. Ferrari claimed a one-two in Budapest 12 months ago, both in qualifying and on race day, as Vettel took the chequered flag first here for the second time in three years. All that suggests Vettel can add to his four victories this term in Australia, Bahrain, Canada and Great Britain. Team-mate Kimi Raikkonen is 12/1 to break his duck for the season after third place in Germany gave him a seventh podium finish so far. 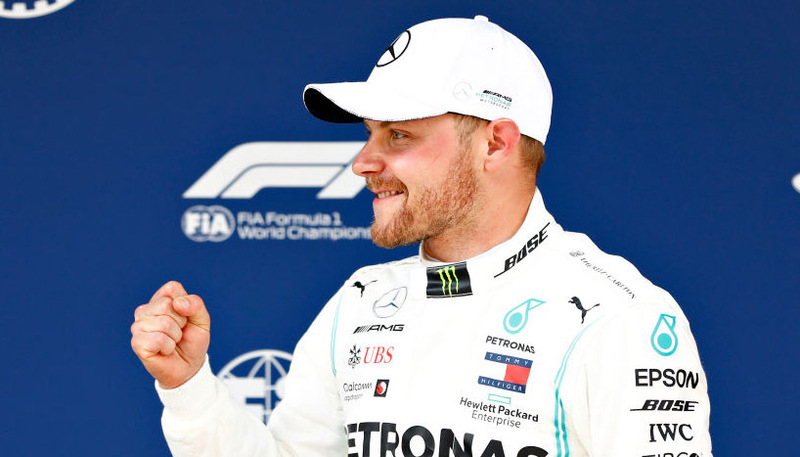 However, the Finn was ordered to move aside and let Vettel pass during that contest, so he would need a specific set of circumstances to go his way. Lewis Hamilton has obliged a record five times at this track and will be up for a fight after his Hockenheim heroics. The 33-year-old recovered from starting back in 14th on the grid to secure victory and storm 17 points ahead in the title race. However, we’re not sure the make-up of this circuit suits the current Mercedes car, which is reflected in a 3/1 quote for the Briton. Red Bull duo Max Verstappen and Daniel Ricciardo are just 7/2 and 4/1 respectively as they could be favoured by conditions, but Vettel still gets our vote.